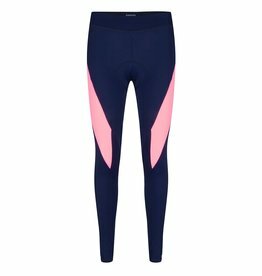 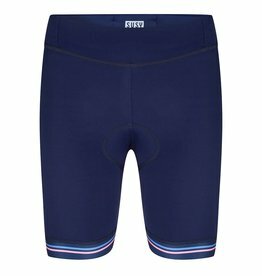 The cycling shorts are based on our bestseller of our 2016. 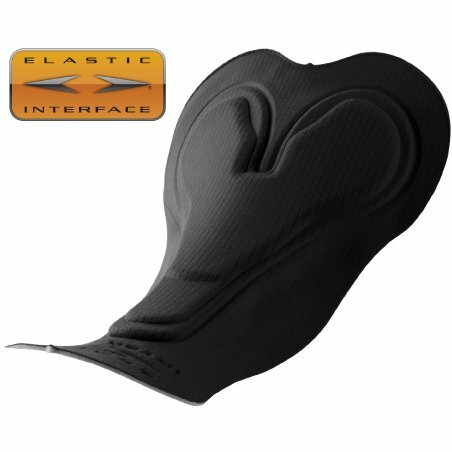 We kept the great fit and only changed the colours into mat black with little stripes in bright pink and red. 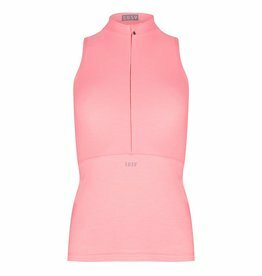 This way you can combine the cycling short with a red or pink cycling shirt.